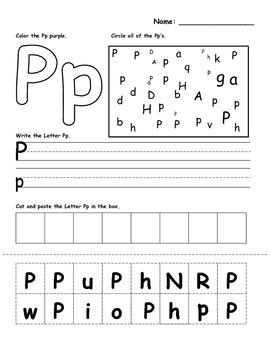 Letters Review Worksheets- 26 worksheets total! 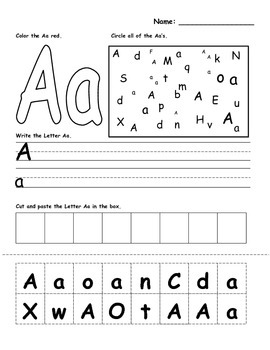 Use these worksheets to review letters. 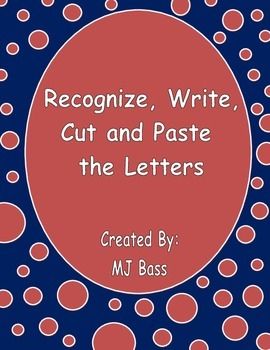 Students must combine coloring, writing, cutting, and pasting skills to complete these great worksheets. 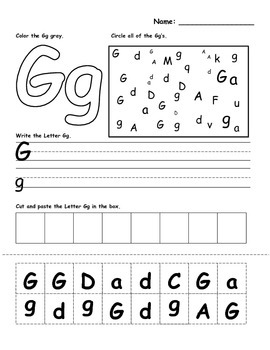 Use them for seatwork or homework.